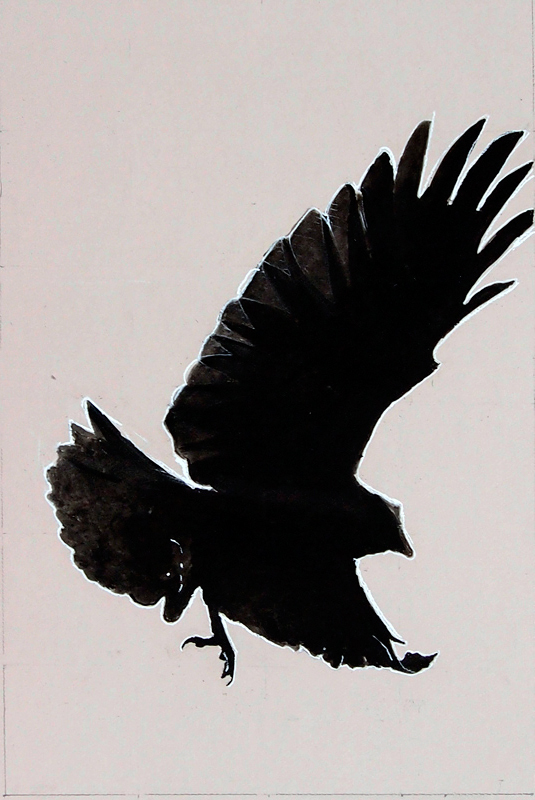 Eine Krähe fliegt – Zeichnung | Robert Pollien, Artist: Maine, Wyoming, Landscape, Crows. Study, India ink and Conté. Awesome reference photo by Holger, thanks again. This entry was posted in crows, drawing, Watercolor by admin. Bookmark the permalink.